Top 10 Systems for 50 Sales – Top Pro Only login. Carol’s coaching is the real deal – no gimmicks, but authentic, relevant coaching and consulting that fits you and your business. We researched many of the best real estate coaching plans and felt that a lot of the programs were heavy on motivational content, but short on providing actual plans that could be put into actual practice. “Carol is amazing! She is constantly on the cutting edge of new marketing and education for all the agents. Her insight and knowledge has been and will continue to be a direct benefit to my success! “Carol is an enthusiastic and energetic teacher/coach and director of a function where 99% of her student clients are independent contractors with no direct reporting relationships. She manages this environment extremely well and is also a very successful mentor to a large number of skill levels within this environment. “I took her training and learned more in two weeks than I did in the previous 2 years. She is great at giving “real life” examples while making it fun! She also works non-stop, always trying to find new ways to make our lives easier. -Joanne Platz – Broker-Sales Associate, CB Riviera Realty, Inc.
“One of the very best things I have done as the owner of Coldwell Banker Sea Coast Realty is to hire Carol Mazur as our Training Director. She has literally helped so many Sales Associates make a lot more money with detailed training and support. She is a delight to work with and I am very proud to have Carol teaching our Sales Associates at Sea Coast. Find Out for yourself or call 973-310-4545, today! 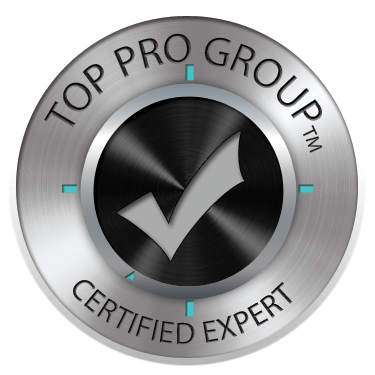 TopProTraining.com is a Private Real Estate Training & Coaching Group founded by Carol Mazur. Everything we introduce to you has been proven to work by top producers. 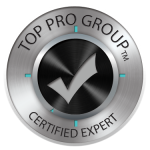 Carol Mazur Reviews & Testimonials – Thanks, for the Best Training & Coaching Reviews!